Daisy Meadow: Exfoliators: Once you go Chemical, You'll never go back! Exfoliators: Once you go Chemical, You'll never go back! My trial of the Avene Cleanance range was my first experience with chemical exfoliators, and I can safely say they are miles better than granular, physical exfoliators. The results I have seen while using a chemical exfoliator have been incredible, and hands down, beats any physical exfoliator I have ever used. 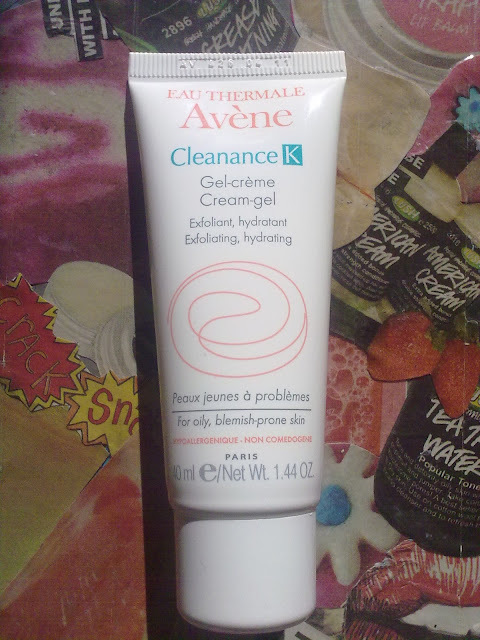 The one I'm currently using is Avene's Cleanance K.
"Avene Cleanance K helps reduce spots, blackheads and blemishes. Based on exfoliating AHAs (glycolic and lactic acid) and BHAs (Salicylic acid), Cleanance K has a peeling effect on the surface of the skin"
Chemical exfoliators use acids as opposed to particles to gently exfoliate the skin. They are the best type of exfoliator for spot-prone skin as they minimise irritation - scrubbing at your spots isn't going to do you any favours! I really like Avene's Cleanance K as it combines AHAs and BHAs, but more so, as it actually hydrates the skin, as well as providing the exfoliating action. This makes it perfect for use as an over-night moisturiser and exfoliator in one! The texture reminds me of a light moisturiser - it is absorbed by the skin immediately and leaves no tacky residue behind, which is a wonderful feeling on combination/oily skin. 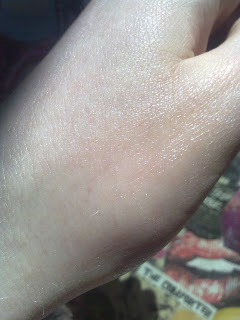 Come morning, my skin is left feeling amazingly soft and moisturised, and it literally glows! 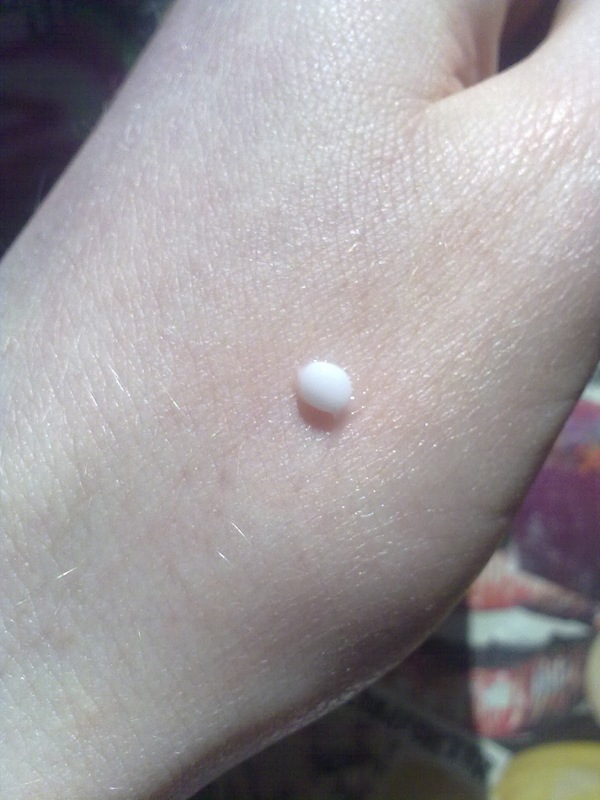 It has dramatically reduced the appearance of my post-acne scars, and helps to refine dilated pores. The Cleanance K retails for £10.50 for 40ml and can be purchased here. I can see the bottle lasting quite a while as I've used it for a month and it's no way near empty yet! 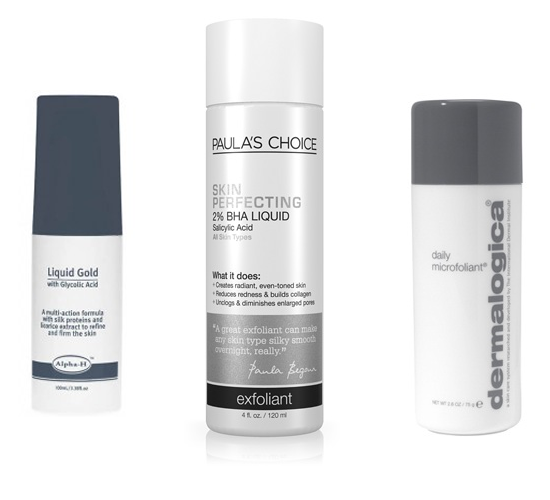 Have you ever tried a Chemical Exfoliator? Do you have a favourite? My favourite is Skoah AHA Mask (Canadian brand but likely available online). I've tried the Dermalogica Daily Microfoliant and I have to say that it is still gritty, though for some reason it doesn't irritate my skin like most other scrubs. I'll be sure to check out the Avene - I love their products.